Ninja: The Chakra Awakens - Gather your equipment and hit the road! 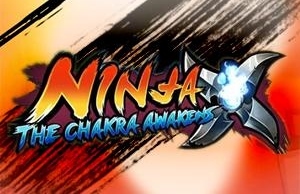 Come to Ninja: The Chakra Awakens and explore the world with your Summoned Beast! Ninja: The Chakra Awakens happens between two 2x3 matrices. The players can organize his squad in this limited space, and defeat their enemies by using powerful cards and equipment. You need to fight and challenge in this ninja world. Build up your own Ninja Village in Ninja: The Chakra Awakens, and let your dream come true! Ninja: The Chakra Awakens: install APK and play the game.